Trinity EMS is pleased and excited to announce the promotion of Josiah Peters to Operations Manager. Josiah has been in the EMS industry dating back to his firefighter days in Avoca, Pennsylvania in 1998, where he first became an EMT-B. Josiah was always a hard worker and enjoyed the EMS field. Eventually he moved back to Massachusetts in 2002, settling into Merrimack, MA with his wife Molly. 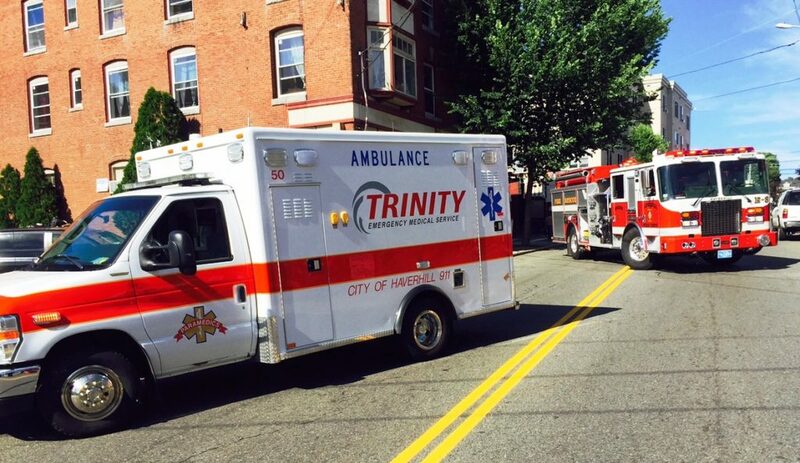 While back in Massachusetts, Josiah joined a local ambulance company working as an EMT-B for three years. He joined the Trinity team in 2005 and quickly moved up the ranks. He became a BLS Field Training Officer while working his way through Paramedic school, graduating in 2013. 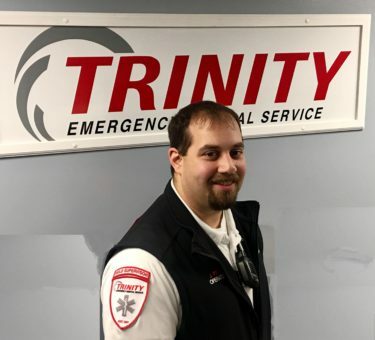 Josiah was promoted to Assistant Operations Manager in 2015 and is now the new Operations Manager for Trinity. He will officially be starting on June 4th and will primarily reside in our Haverhill HUB on Stewart Street.